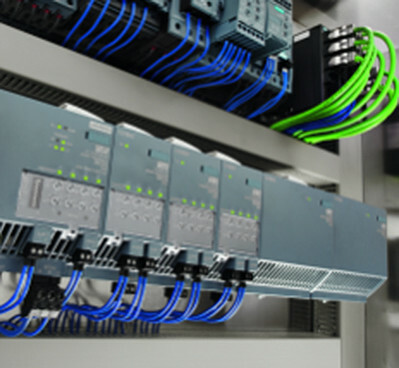 Our market-leading range of intelligent automation and process control is a key component of our product and solution offering. From integrated engineering to integrated operations, we offer a diverse suite of services, tools and products to ensure our customers achieve optimum balance when facing challenges in the process industry. 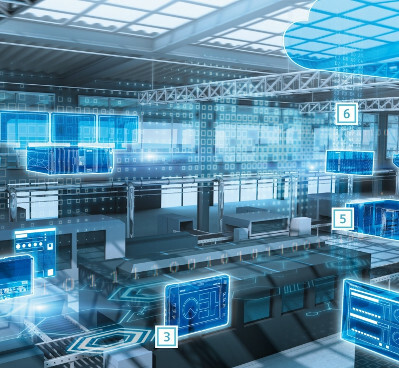 If you’re looking to increase plant efficiency and unlock the full capabilities of a digital and connected approach to your operations, partner with APS Industrial for the world’s best ‘plug and play’ fully-integrated solutions. 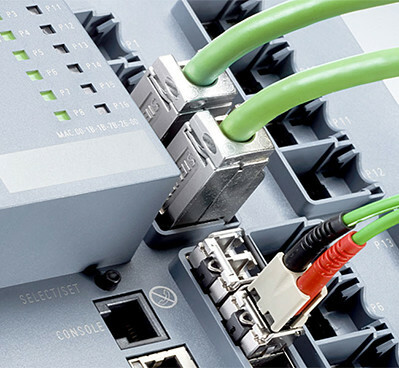 The SIMATIC range of controllers from Siemens comprises of Basic, Advanced, Distributed, and Software Controllers that offer impressive scalability and integration of their functions. 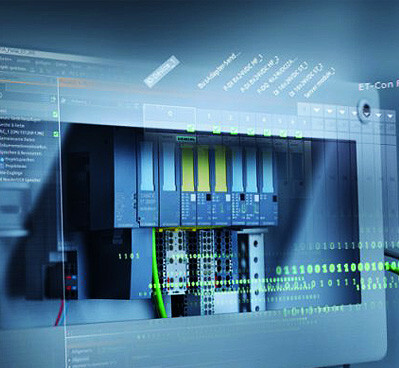 As your single-source provider, Siemens’ human machine interface technology SIMATIC HMI is engineered to cope with the increasingly complex processes of your machines and systems. 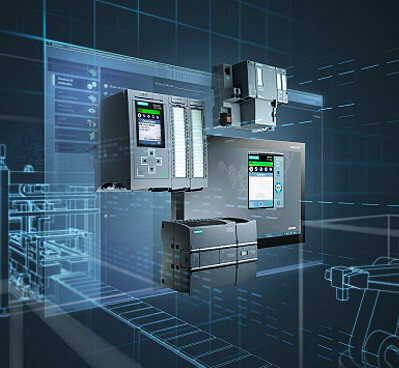 With SIMATIC ET 200, Siemens offer a multifunctional, modular, and precisely scalable system for distributed automation solutions in control cabinets, directly at the machine, as well as for use in hazardous areas. 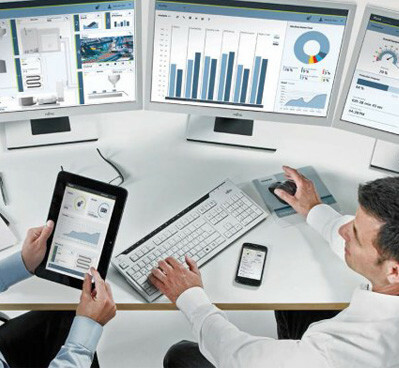 Automation software is essential for ensuring a high level of functionality and efficiency in all phases of a plant’s or machine’s life cycle, from the field to the corporate management level. Whether to control machines and entire production lines, monitor modern traffic systems, or control power distribution – without industrial communications, these complex tasks would be impossible. SITOP power supply units are globally recognised for their high reliability and for their coping with critical network conditions and the range provides a controlled 24 V DC power supply and other input voltages. 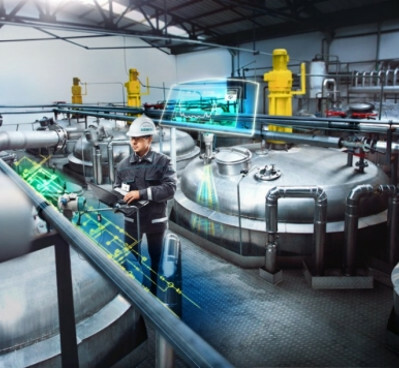 The Siemens Process Instrumentation portfolio supports business goals with a broad range of accurate and reliable devices for process measurements: pressure, temperature, flow and level of industrial applications. 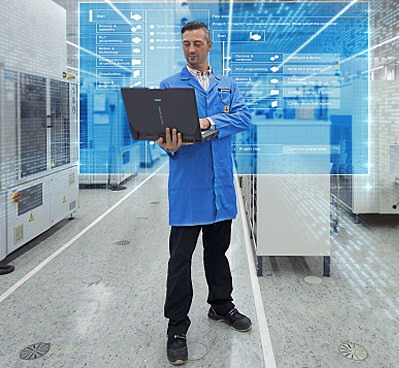 SIMATIC PC-based products offer you a flexible, innovative platform with long-term availability that gives you a home field advantage when meeting the challenges of the digital factory for your machines and plants. For payment, invoicing, credit related enquiries. Copyright © 2018 APS Industrial, All Rights Reserved.